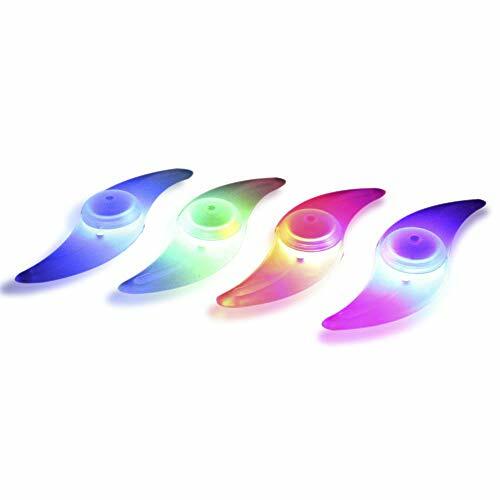 The product is consist of 14 PCS colorful LEDs. It can flash 32 different patterns,and the patterns will be changed every 4 seconds. Patterns is clear and completely when speed up to 20kms/hr. Equipped with light sensor and movement sensor,flash only at night and action. It will not work and save power when not riding. If you have any questions about this product by ShineMe, contact us by completing and submitting the form below. If you are looking for a specif part number, please include it with your message.